It doesn't matter what the name suggests, so it doesn't look like a car. Four unlike cars is what we call engineering four wheeled vehicles, mining small six wheels. In order to save energy, reduce potential safety hazards, reduce air pollution, environmental protection and energy conservation, China's thermal power stations are less and less, replaced by hydropower stations and wind energy. Wind power needs to be seen locally, and hydropower stations can be built by simply diverting water to a place with a drop. Therefore, China is now vigorously developing the construction of hydropower stations. 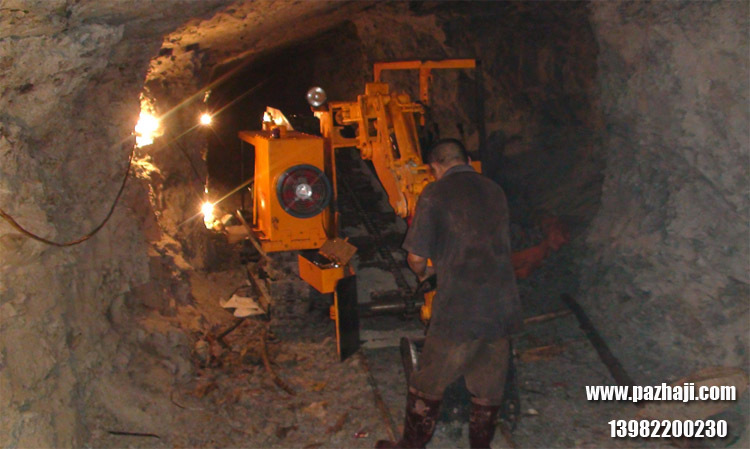 So to build a hydropower station, we need to dig tunnels, divert water to the place where there is a gap, and dig tunnels need our dregs digger and dregs truck, and my company is the production and sales of dregs digger and dregs truck. In general, the design size of the diversion tunnel is between 2 meters and 3 meters. The general agricultural dregs truck can not work in it, then my company's production and sales of four unlike cars are fully suitable for the size of the tunnel inside the use. 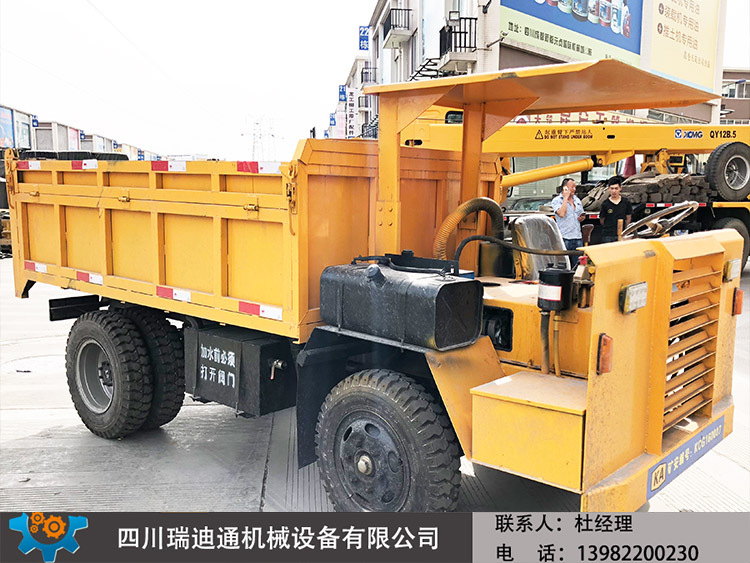 The four-cylinder four produced and sold by our company is not like the driver sitting on the height will not exceed 1.75 meters, and the width of the vehicle is only 1.6 meters, the total length is 4.1 meters, wheelbase is 2.3 meters, very suitable for our 2-3 meters tunnel slag use. Unlike the vehicle, it can be used not only for dredging in tunnels, but also for transporting concrete in construction sites.